Macroom A are looking for a friendly (home), next Thursday evening 6th August. 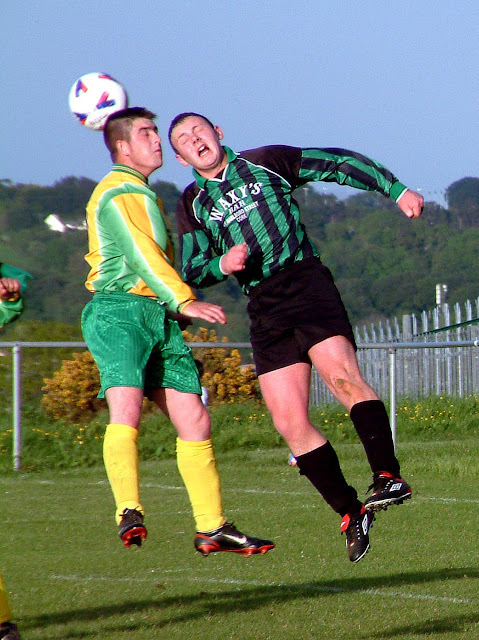 Curraheen FC are looking for friendly games over the next few weeks against second and third division opposition. De Courcey Albion who are a well established club in the second division are looking for new players. The club is based in Kinsale. Hillington FC are looking for a friendly next Saturday August 1 (away). 1st August against 1st or 2nd division opposition. Contact Denis @ 087 6311362. Pearse Celtic A are looking for a friendly (home or away) on Tuesday, 4th August . City Wanderers are looking for a friendly next Thursday, August 6. Please contact Noel @ 086 2452418. Ard Na Laoi are looking for friendlies home or away against 2nd or 3rd divisions teams. Contact Cormac on 087 6339870. GLENTHORN CELTIC A are looking for a friendly at St. Aidans next Saturday, 1st August. Valley Rangers FC (WWEC League) based in Conna, East Cork are looking for a friendlies in August home or away. Please contact Paul @ 087 7804775. Looking for a pitch for next season ? Top class pitch for hire in GACA Brooklodge, Glanmire for 2015/16. Changing rooms and showers included. Contact Kevin Tobin @ 086 3840515.